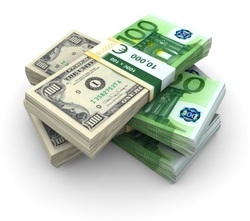 Treaty Currency Exchange/ Private Foreign Exchange Currency Exchange Agreements : This is not a Solicitation for Funds. All parties acknowledge that Solaris International Group is not a licensed securities sealer, nor broker , nor Investment advisor, nor banker. No information provided herein shall be considered a solicitation. Solaris International Group is in contact with Euro/USD Providers that are capable and willing to engage in private currency exchanges. Our providers use only Top 25 World Banks to transact. If you are genuine and are financially qualified and willing and able to show authorization documentation and working with a Top 25 World Bank please contact us. 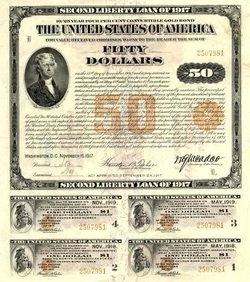 A Liberty Bond is a war bond that was sold in the United Stated to support the allied cause in World War I. Subscribing to the bonds became a symbol of patriotic duty in the United States and introduced the idea of financial securities to many citizens for the first time. The Act of Congress which authorized the Liberty Bonds is still used today as the authority under which all U.S. Treasury bonds are issued. 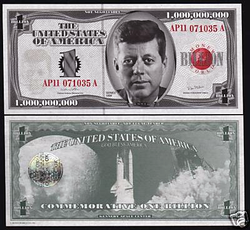 Securities, also known as Liberty Bonds, were issued in the aftermath of the September 11, 2001, terrorist attacks to finance the rebuilding of the areas affected. A bearer bond is a debt security issued by a business entity, such as a corporation, or by a government. It differs from the more common types of investment securities in that it is unregistered – no records are kept of the owner, or the transactions involving ownership. Whoever physically holds the paper on which the bond is issued owns the instrument. This is useful for investors who wish to retain anonymity. Recovery of the value of a bearer bond in the event of its loss, theft, or destruction is usually impossible. Some relief is possible in the case of United States public debt.